I was telling someone recently that I was quite overwhelmed with the amount of stuff I was trying to get done but that I was happy to be taking everything right at my own pace. They asked me what is what that was causing all this overwhelm… ness. Well – typically, my weekday goes like this: I get into work between 8-8.30am and I leave around 7.30-8pm (usually). I go straight to the gym after this and fit in a 1 hour workout, come home and cook some dinner (I cook in bulk these days so occasionally this is a very quick process), then I move onto the something “else”. I never set myself tons of tasks to do during the weekday because I am already knackered after the gym, but I try to at least get one thing ticked off of my to-do list if I’m not too tired. This can be writing some, or all, of a new blog post, it can be responding to e-mails, it can be replying to comments, it can be working on other projects (check out my Instgaram for more info!) – this in itself can involve strategy planning, e-mailing whoever I’m working with, social media planning, events etc, etc, etc. On the weekends, I try and dedicate way more of my time to this, fit in shoots and meetings, and of course, I leave some time for socialising too. In January I decided I was going to do whatever it took to become an absolute productivity-beast, even if that meant sleeping just 3-4 hours a night. I would come home from work and the gym (and back then I was gyming for 1.5 hours a day), and be on my laptop until the early hours of the night, trying to tick off 100 things on my to-do list as if I had the entire day ahead of me. Safe to say, I burned out pretty quickly. My eyes would be half closed whilst I was typing, I would end up completely lying in bed when I was trying to work, I was near falling asleep at my desk during the day (and loading up on coffee as a results), and I soon realised that I was a human, not a robot. These days, I pick one little task and do it in the evenings, then try to bring out my “heightened” productivity levels on the weekend. For example, sometimes I come home, eat, answer e-mails and go to bed. Sometimes I come home, eat, return comments and go to bed. Sometimes I come home, eat, plan content and go to bed. Seeing as I typically get home around 9pm or so – and maybe finish up eating around 10pm, this is really the best I can do. At the start of the year, I was going to the gym for around 1.5 hours, 5x a week. At times, I would even get carried around and go for 2 hours. As I started to take on more projects, I realised this was eating away at my day, however, I really value the gym and think it’s so great for both physical and mental aspects, so I didn’t want to cut it out completely. Instead, I just cut down my timing. I became stricter with myself – now, I time my sessions in the gym for 1 hour, 1 hour 15 if I’m really into it, and occasionally even 45 minutes if it’s a HIIT session and I’m already dead. This 30-45+ minutes I gain back has actually made all the difference. Bulk cooking can be another one, on a Monday I may just cook myself a huge meal and put a lot of it away into a tub. Then the next evening, all I have to do it pop it in a microwave and hey presto… I’m eating. My suggestion would be to think about, outside of work, what other things are eating into your time – and what can you do to make these things more efficient? …But – don’t kill yourself! On the weekends, I sleep til my heart’s desire, I nap if I need to nap, and I still make plans to meet friends. However, I try and be as productive as possible during all the hours in between. For example, if I’m meeting my friends in the evening, I’ll make sure I’m super productive before that. And conveniently, I’m a morning person so I really can’t sleep in all that much anyway. Luckily, Levi also likes to get a lot of side-hustle-type-stuff done on the weekend so we are able to hang out most weekends and get some work done be it in a cafe, the dining room, the balcony, bedroom or whalleva. I make myself a to-do list each day (just as I do in the office), and I tick things off as I go along. I think the key is that although I work to getting a lot done – I’m also not extremely hard on myself. 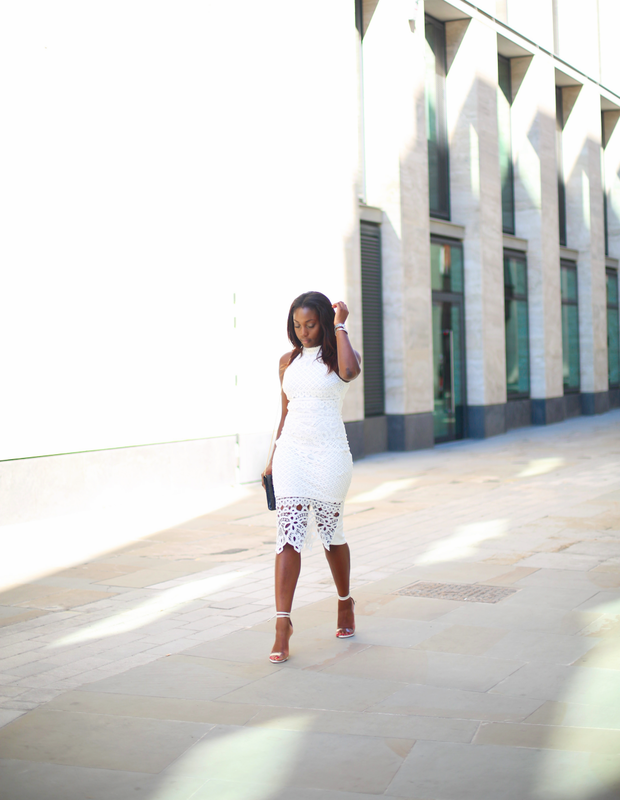 There was a (short) period where I’d feel guilty even going for a night out – but the truth is that everything, absolutely everything, needs balance. And this sounds cheesy – but all the little side hustles (like this blog), that I do dedicate more time to on the weekend I genuinely do enjoy, so it’s quite a natural process doesn’t ever seem to crazily intense, because I just enjoy it, and it’s always been like me to fill my free time up with things that keep me busy. Even when you’re at work – you can still find a way to utilise every spare moment. For example, when I get to work I first and foremost go to get some breakfast and it’s actually whilst my toast is in the toaster that I’ll usually post a new photo up on one of my Instagram accounts (these photos have already been prepped and are in a file, ready to hit “post”. When I’m eating, I will sometimes use this time to write my caption for whatever I’m planning to post on my blog’s instagram that evening (if you follow me – you’ll know I’ve been writing a few mini blogs on Instagram recently – rather than my usual one liners!) When I’m picking up lunch, or eating lunch (I eat at my desk a lot as it makes life easier), I’ll interact on my social media during this time and respond to any e-mails that are easier to respond to when my head is not “totally” in the game. Sometimes, even when I’m in the gym, I’ll use my breaks between sets to interact on social media too! I really just use any spare moment I can, and I’ve gotten into my own little routine now that makes everything easier. In summary – and what would be my biggest tip – take things at your own pace! We’re not robots, so you really can only do what you can manage. Plus, life goes in cycles, for example when work is really quiet (for e.g. over the summer), these quiet times are times you can utilise. Plan ahead and don’t beat yourself up. If you need to rest – rest. But try to stay as disciplined and organised as possible! At the end of the day, if you want to do something, you will make time for it. Hope this has been helpful as it is something I get asked a lot!! 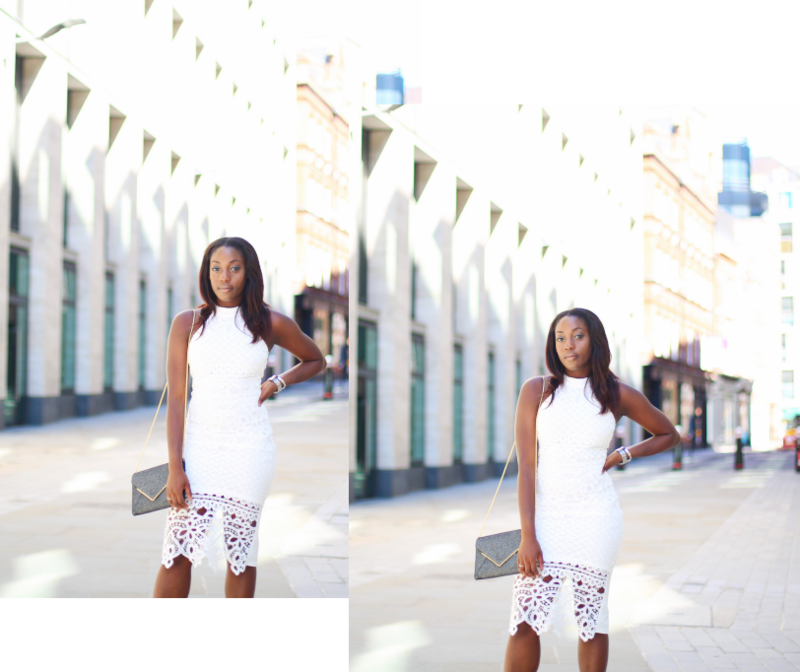 Quickly – on this outfit – I got this beautiful dress from Quiz! I actually bought this dress for the Royal Ascot but obviously it’s so gorgeous that I can continue to wear it outside of the race course. The Royal Ascot’s dress code is pretty strict – you want to play it safe and cover up your shoulders, chest, and legs as much as possible, but at the same time you don’t what to look like a grandma. This proved to be a pretty hard goal to meet and most of my usual go-tos really didn’t sell Ascot-appropriate outfits, however I came across this beauty on Quiz and fell in love! Check out their dresses (their maxi dresses are particularly gorgeous if you still have a holiday planned!) – if you’re looking for something event worthy! 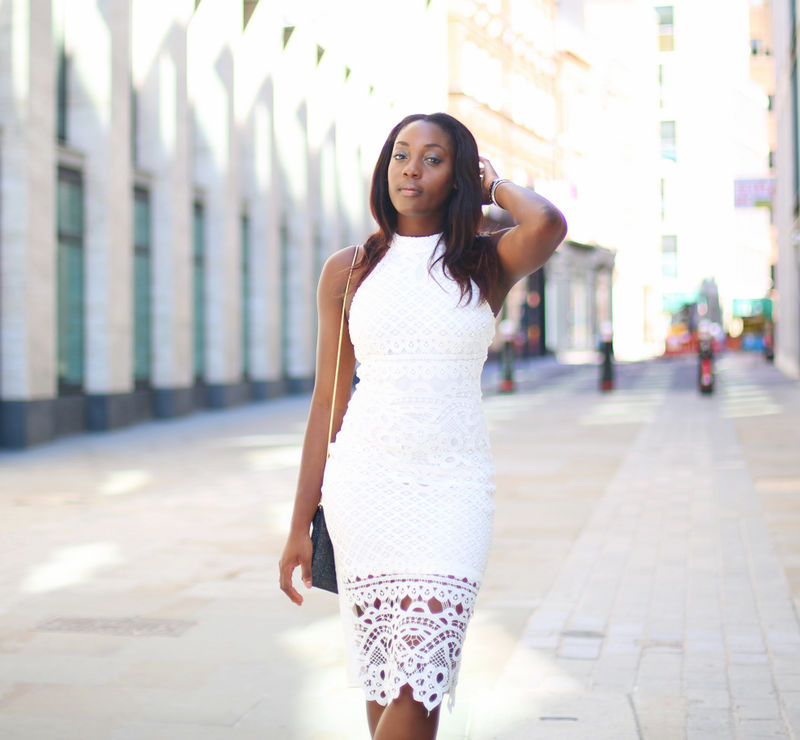 One Response to "Balancing Life with Your 9-5"
I love this dress! And totally agree with you! You are amazing!